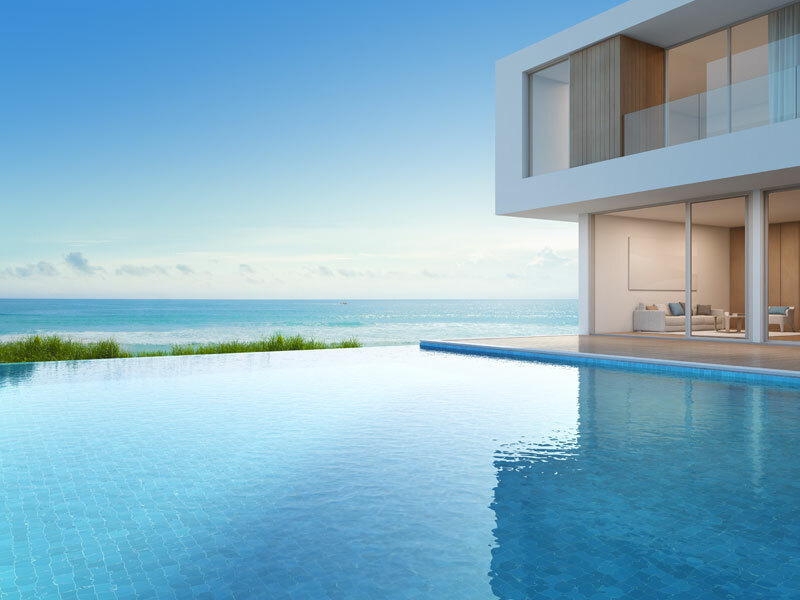 If you are wondering what your pool service person does when taking care of your pool, we have a list of the questions you should ask to ensure you’re getting the best out of your pool service. 1) How often do you recommend I service my pool? This will depend on the size of your pool and how heavily it is used. If you have a big family and the pool is used often, it will need to be serviced more. Once a week is a fairly standard visit schedule for the “average” pool, however there are also bi-weekly and monthly schedule plans as well, and these should be tailored to your needs. 2) Are you a licensed service person? Most pool warranties will require the pool to be serviced by a licensed service person. This is a very important question to ask to ensure you warranty is not voided should anything go wrong. 3) What is the warranty on repairs? The standard warranty on pool repairs is one year, but it is important to check with your individual service person to ensure you are happy with the terms. 4) Do you have an emergency number? It is important to have the number of a repair or service person who offers 24hr emergencies repairs. If a pipe burst at 4am on a Sunday, it’s good to know who to call to get it repaired as soon as possible. Peace of mind is important when owning a pool. 5) Are chemicals included in the monthly rate? In order to maintain a budget when it comes to your pool, it’s important to know whether the chemicals used as part of the service are inclusive of the price or a hidden extra. This will avoid any unwanted surprises when it comes time to pay for the service. 6) The most important question of all! How long must I wait before I can swim? This will all depend on the type of chemicals used in the service. If a lot of strong chemicals were used to treat ‘black spot’ or a similar problem, you may need to wait 24hrs. Talk to your service person and they will be able to tell you exactly when it’s safe to swim! Any good pool service person will be more than happy to answer these questions and more! A pool is a big investment so it’s crucial it is taken care of regularly and by qualified people. To enquire about our swimming pools, call Blue Haven Pools on 13 20 25 to find a pool that suits your lifestyle and your budget.